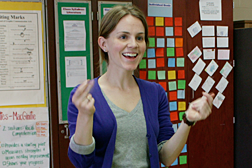 The first three or four years of teaching are likely to be the most challenging of your career. The UFT is a family of educators, and we welcome you into it with the resources you need to be the kind of teacher that a student will always remember. Have a question about mentoring? Contact mentoring@uft.org. 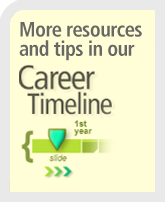 Have a question about certification and licensing? Contact teacherline@uft.org or call 212-420-1830, Monday-Thursday, 4-6 p.m. 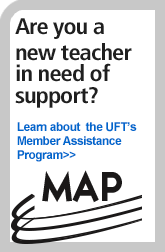 Need to reach someone at the UFT? Contact your borough office. Check out our Newcomer Checklist, a list of “To Do” items that will help you prioritize and stay on track.